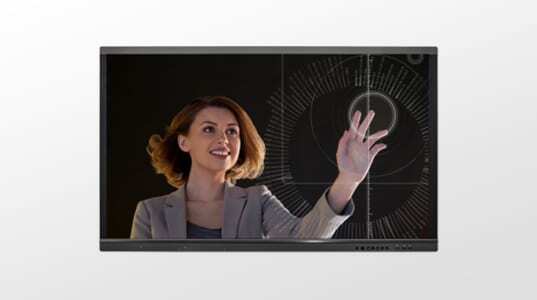 This next generation 6 point touch monitor is the ultimate interactive whiteboard for both speed and pinpoint accuracy, making it perfect for collaborative applications, presentations, and general daily use. The HD display boasts enhanced picture quality, excellent colour reproduction and life-like images. An interactive whiteboard facilitates an immersive learning experience, making education fun for both students and teachers. Interactive touch technology engages students like never before, allowing increased collaboration and efficient learning. Multi touch technology gives teachers the ability to create captivating learning experiences promoting student interaction and feedback. IR (Infrared Ray) touch technology, supports 10 points writing and 20 points touch.